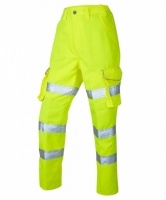 Our high visibility trouser range is growing all the time and includes some terrific overtrousers in a variety of materials, as well as superb polyester cotton trousers with Teflon coatings for improved dirt resistance. 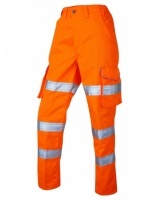 Many of our products have easy printing options available for them, but for speciality printing please see our printing page or get in touch with us. We'll be pleased to prove we're the best in the business!